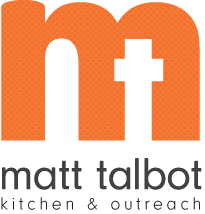 Matt Talbot Kitchen & Outreach is one of only four charities in Lincoln and twenty in Nebraska to receive Charity Navigator's highest rating of four stars. Charity Navigator is America’s premier independent charity evaluator. They help charitable givers make intelligent giving decisions by providing in-depth, objective ratings and analysis of the financial health and accountability & transparency of America’s largest charities. Receiving four out of a possible four stars indicates that Matt Talbot adheres to good governance and other best practices that minimize the chance of unethical activities and consistently executes its mission in a fiscally responsible way. Learn more at charitynavigator.org and mtkserves.org.